Today, Italian IDS and Armenian TSD companies announced the establishment of research laboratory and a new branch of forensic production of high technologies. 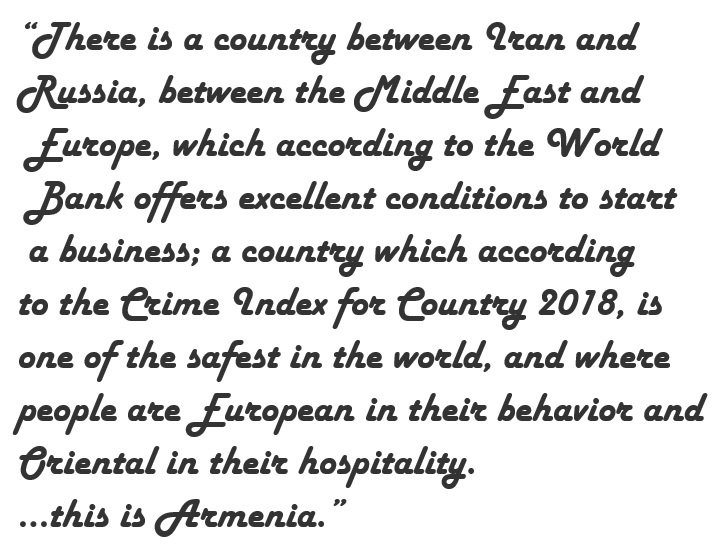 Suren Karayan, the Minister of Economic Development and Investments of Armenia, hosted the representatives of the companies, assuring that the project will get the full support of the state. The CEO of the Development Foundation of Armenia, Armen Avak Avakyan promised the assistance of the Foundation to the project throughout its post-investment phase. The project will be implemented in 5 years and a new center will be established parallel to the increase of the volume of production. 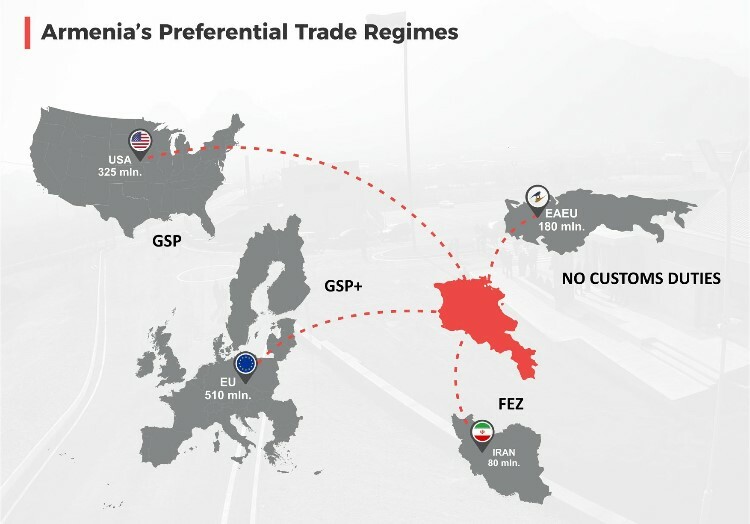 The deal became possible through the activities conducted by the Government of RA, Ministry of Economic Development and Investments, and the Representatives of the Development Foundation of Armenia in Italy, Shaula International LLC aimed at activating Armenian-Italian business ties and promoting investments. Within the framework of the first Armenian-Italian intergovernmental commission meeting and through the initiative of DFA, the Armenia-Italy business forum held in Rome in June, during which business plans were presented and B2B meetings were organized. The DFA and the Italian Trade Promotion Agency (ICE) signed Memorandum of Understanding. Earlier, the DFA appointed official representative in Italy in order to present investment opportunities of Armenia and to direct Italian businessmen to Armenia. Shaula International LLC, which started its activities in Armenia in 2016, is the official Agent of IDS in Armenia since 2016. “After the meeting between the representative of DFA in Italy and the representatives of Armenian TSD and Italian IDS companies, the main activities have been launched, making this new investment possible. We are planning to appoint 50 more representatives in different countries responsible for attracting investments to Armenia”, noted the CEO of the Development Foundation of Armenia Armen Avak Avakyan. “Our target is to achieve 40 percent share of export in GDP, which can be accomplished by advancing a knowledge-based economy and making investments in research”, stated the deputy minister of Economic Development and Investments Emil Terteryan. Founding director of TSD Vahan Shakaryan thanked the Development Foundation of Armenia and Mr. Fabio Lenzi, CEO of Shaula International LLC noting, “Thanks to active work of the Foundation and after the meeting in Italy we concluded that we should unite the strengths of our two companies in order to establish a new direction for research and production, especially in the sphere of forensic”. “Armenia has good grounds for scientific research sphere and we want to invest here: at the initial stage we will make investments in forensic sphere, but we will try not to limit our cooperation only to it”, said IDS Directo General Alberico Parente.